I see it’s been a year since the last update. Oh my! • Frontier Spice replaces Main Sushi. I believe the owners of Main Sushi retired, and Frontier Spice is not open yet, but has some nicely designed signage in the window, promising “Premium quality Indian dishes”. Their web site at frontierspice.com is active but has no content yet. 411 Main Street. • Pakiza replaces Pho Hoa. I ducked my head into the storefront and someone working on the renovation said they expected to be open “within a few days” and handed me a takeout menu, which is labeled “Pakiza Pakistani – Indian Halal Restaurant”. No web site yet. 201 Main Street, in the commercial strip next to Vic’s All-Star Kitchen. • Casbah Mediterranean Kitchen replaces First Hunan Chef Wong. The space had been vacant for quite a while. 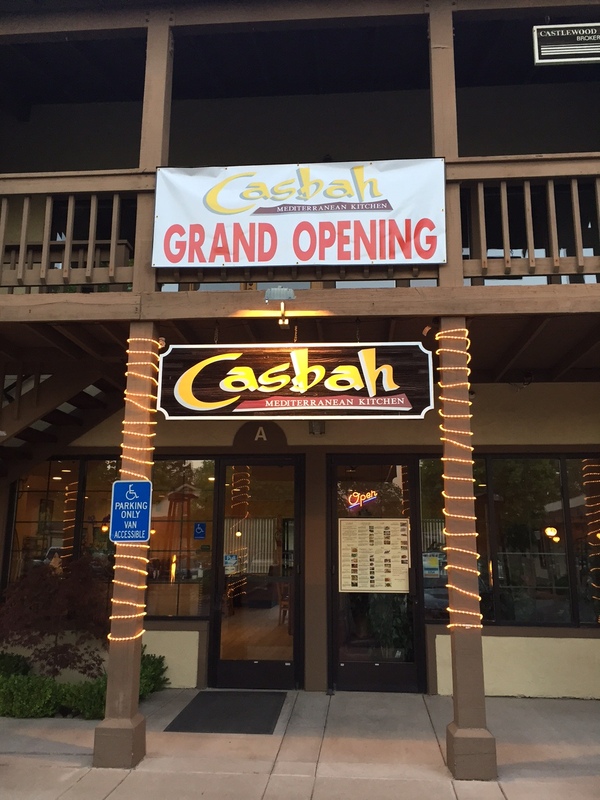 This is a branch of the popular Casbah in Livermore which has been open since 2011. 239A Main Street, on the back row of the commercial strip. Their web site, casbahexotic.com, only mentions the Livermore location, but I would expect a similar menu. Opened April 3. 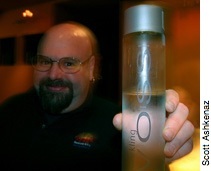 • Tri-Valley Bistro replaces Quizno’s. This is a very welcome sign, since the Main Street Quizno’s was one of the very worst in the chain. The proprietor shouted at her employees, shouted at customers, shouted at people sitting at the outdoor table, and then it closed “temporarily” and there was a sign on the door alluding to plumbing problems, and finally a notice that it had been closed by the health department. No signage yet at the site, only a listing with the PDA, and their web site at www.trivalleybistro.com is not yet active. 519 Main Street.